characteristics in arteries and veins. 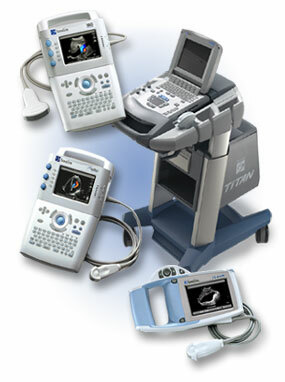 Doppler signals are exceptionally clean enhancing diagnostic confidence for vascular exams. management on a standard PC. reviewed and converted to other formats for use in QA programs and teaching, presentations, publications and for sharing with colleagues. gynecological, pediatric/neonatal, cardiac, prostate, small parts, musculoskeletal and intraoperative.